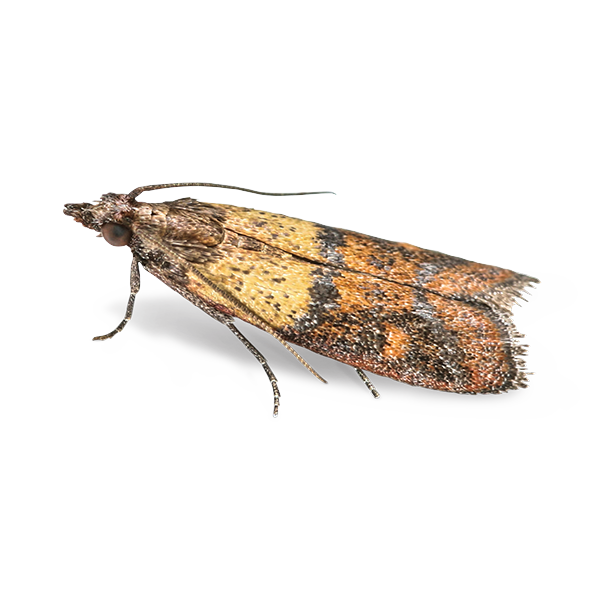 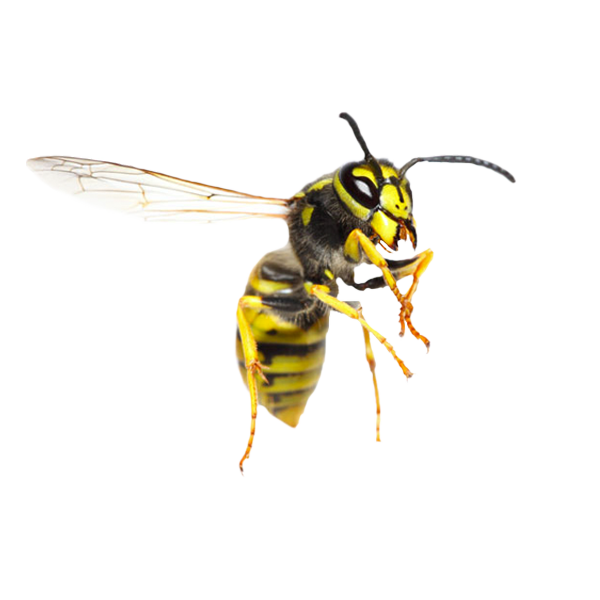 Smith Pest Control is an independent, local and friendly pest control business based in Farnham, Surrey & Kingston, London to suit the needs of our customers by offering quality pest control services throughout the south of the UK. 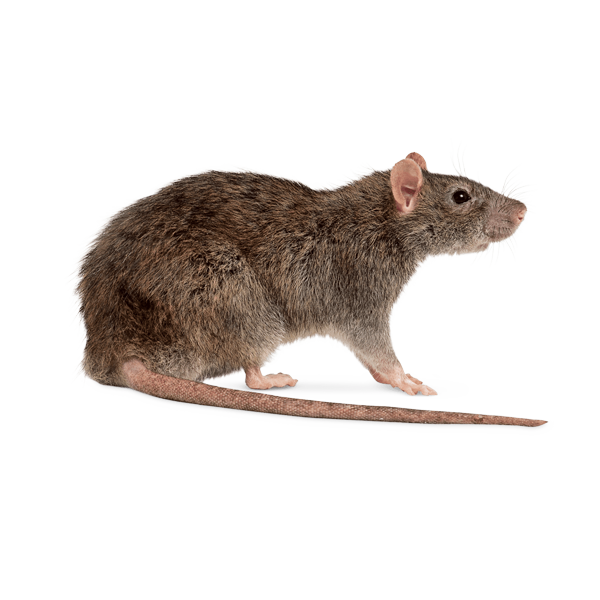 Our longevity and experience mean we know what works using a variety of tried-and-tested resources, not available to most residents and businesses. 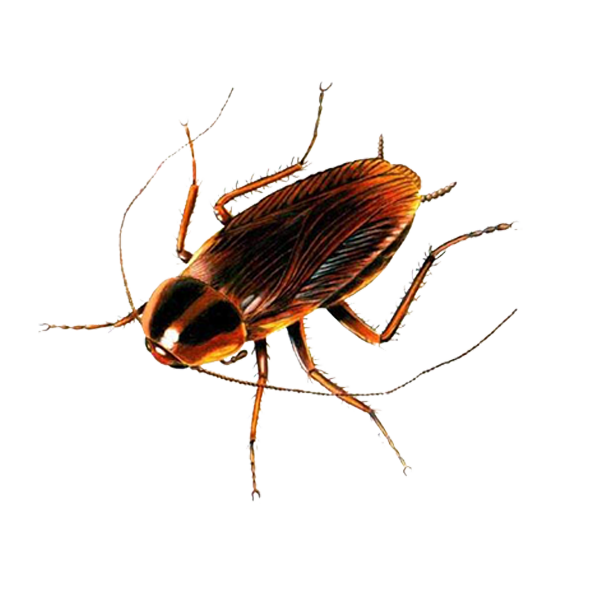 This has allowed us to help thousands of customers manage and eradicate their pest issues. 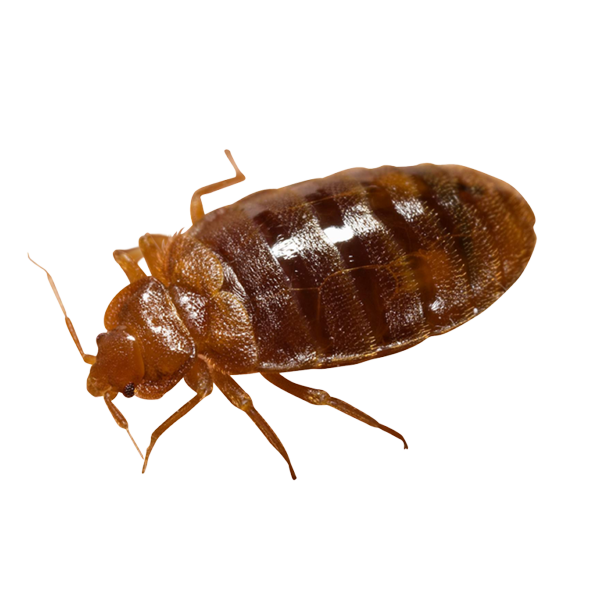 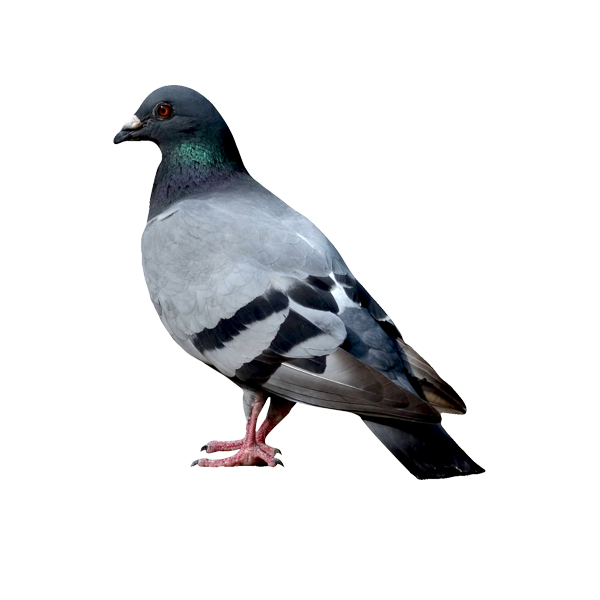 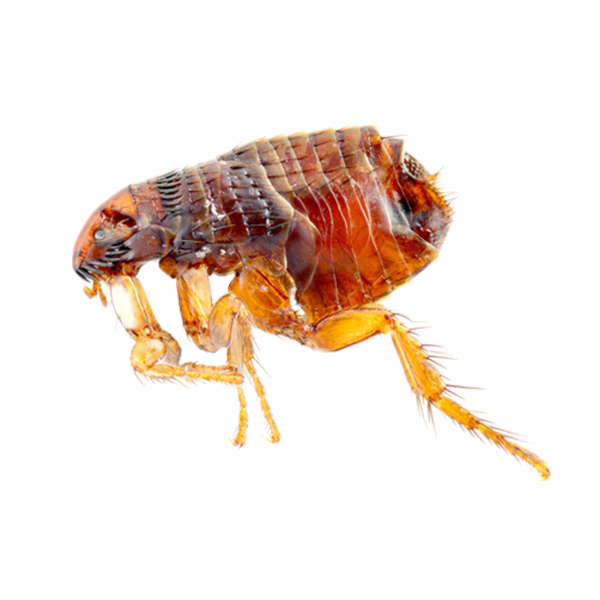 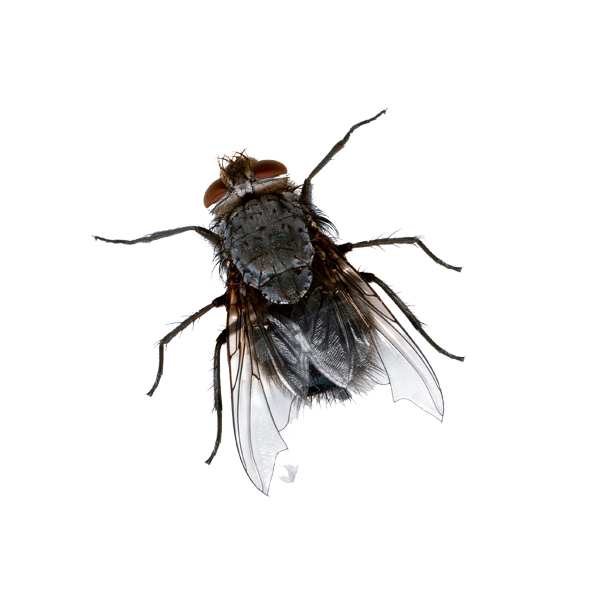 There is not a pest we do not treat, below is a list if our most commonly treated pests, however, if you do not see your pest here, please pick up the phone and call 0800 389 0798 or enquire now for free no obligation friendly advice.